Where did you get that piece that puts your fan up in the case, cooling the VRM's? Wait what? seriously? I'll have to try that out. Thanks for the reply! A brutal machine in every possible aspect. So great! Build and description both 10/10 nice job. IF YOU DON'T HAVE OVER 30 CORES YOU AIN'T GAMIN'!!!!!!!! My lawd this is nice. As someone who has built in this case, would you say it is possible to fit a custom loop in there? I'm looking at cases at the moment and this one is a great looking case - Worried about space though. I'm not OP, and I don't have experience building in this exact case but I've built in its predecessor the air 240 and I think it could fit. Plus I've seen custom loops in this case as well as the air 240. They're not the craziest loops or anything but they're pretty cool all the same. I'm a bit of a noob so take what I say with a grain of salt but I thought I'd try to help :3. Best of luck in your future builds! Used the same Corsair 280X case for my daughters computer and it looks great (will post build later). Installed a MSI Mortar B450 MATX Titanium mother board and had a bear of time getting the front panel USB 3.0 cable plugged in with 120mm fans on the bottom. I ordered two up angled USB 3.0 adapters from amazon to create a 180 degree turn and connect through the cable hole at the bottom of the case. Even at that I had to Dremel out a 1" section of the case divider to get it to just barely fit - it works though. 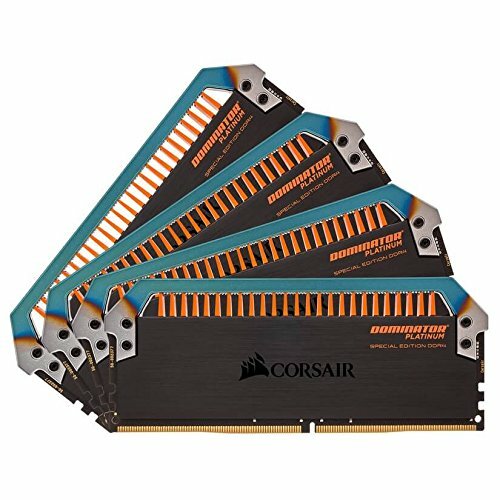 Did you have any issues getting the Dominator Platinum Special Edition Torque 32GB (4 x 8GB) DDR4 DRAM 3200MHz to work with the Threadripper? Corsair advertises this as engineered to work with Intel chipsets. I really likje the look of that DRAM and want to use it on a Threadripper project after the new year. 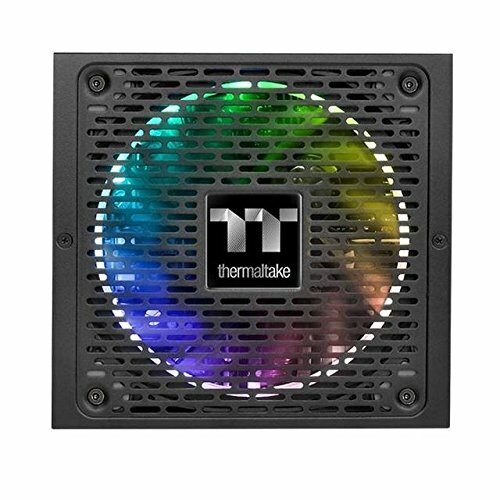 I am thinking about buying this cooler and want to know the CPU temperature while under a load. Can you run a stress test and tell me the results? Assuming that he is on stock clock, the chances of his VRMs overheating are actually pretty slim. Keep in mind that the X399 chipset was built with the future in mind; such as 16-32 core TR processors.